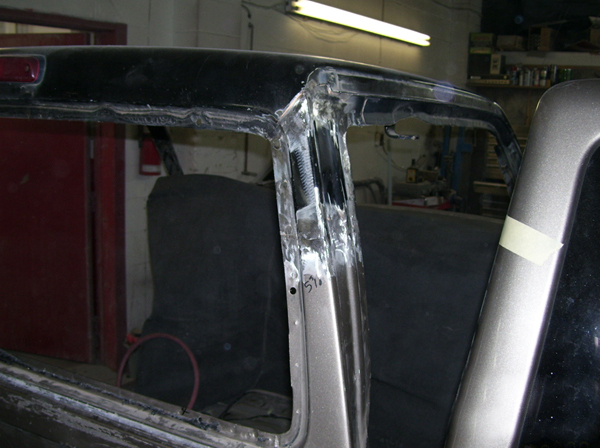 We provide our customers with collision repair services that meet all manufacturers' expectations. Our repairs are done with state of the art equipment and technology, and we stand behind the work that we do. • Mechanical Service on collision repair jobs, including wheel alignments, air conditioning, and air bags. Our goal at RIVERSIDE COLLISION is to meet and exceed our customers' expectations by conducting ourselves with high standards, ethics, and consistency. Please see our customer testimonials page for proof of this.